Not everyone is fond of the 360-degree camera. 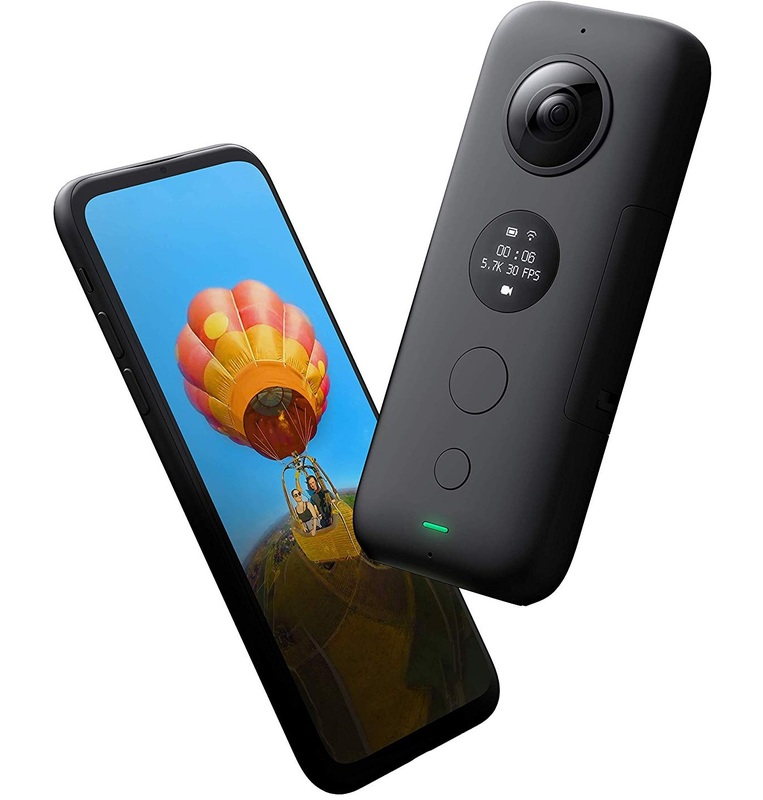 If you love photography and want to share the world near you with others or want to create some VR-friendly video then a 360-degree camera is a must-have gadget. There is a big range of 360-degree action camera in terms of price and specifications. You can buy one for Rs. 1 lakh or you can also buy one for Rs. 10000. The price depends on brands, quality, and specifications of the 360-degree video cameras. The 360-degree camera price range is very vast. Here we made this list of the best 360-degree cameras to capture the world near you. Some of this works in real time i.e. you can share the contents directly on any social media platforms. Why to buy a 360 camera? The 360 degree camera is a fun way of capturing interesting photos and videos. 360 camera cannot replace the traditional camera but 360 photos and videos will be important a lot in several industries. 360 camera offers a more immersive way to see places. Even if you have 360 degree camera, capturing 360 photos or video is challenging. You cannot see 360 photos and videos normally. But Facebook and Flickr can now correctly display the images while YouTube, Vimeo, and Facebook support 360 videos. If you want to buy mirrorless DSLR, do check this list of the best mirrorless camera under Rs. 50000. The GoPro Fusion can capture everything that happens around it. That’s why it is a 360 degree camera. It can capture maximum resolution of 18MP in both raw and JPEG form. 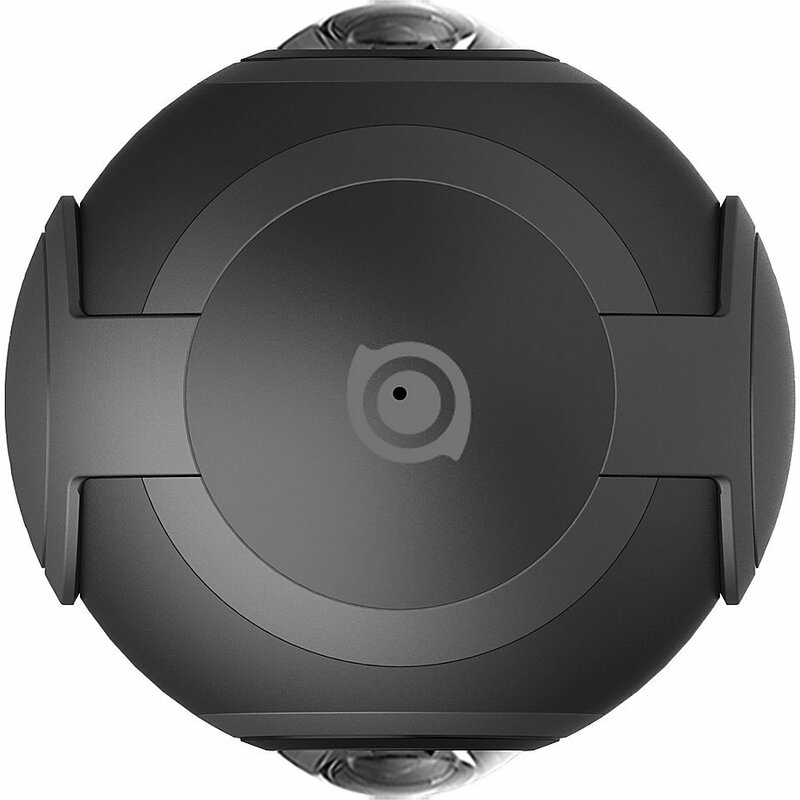 You can also create a standard 360 HD video with this 360-degree camera. To complement the Fusion’s spherical video, spherical audio is also recorded. It requires two microSD cards to record 360-degree video, one for each camera. With Insta360 ONE X, you can record 5.7K resolution 360 degree videos and 18MP of stunning 360 degree photo. It has FlowState Stabilization which helps in recording smooth videos without any shaking. It has 50MB/s Cable Transfer and 5 GHz High-Speed WiFi Transfer. The TimeShift technology helps in cinematic slow-mo or speed things up with a stabilized hyper-lapse. 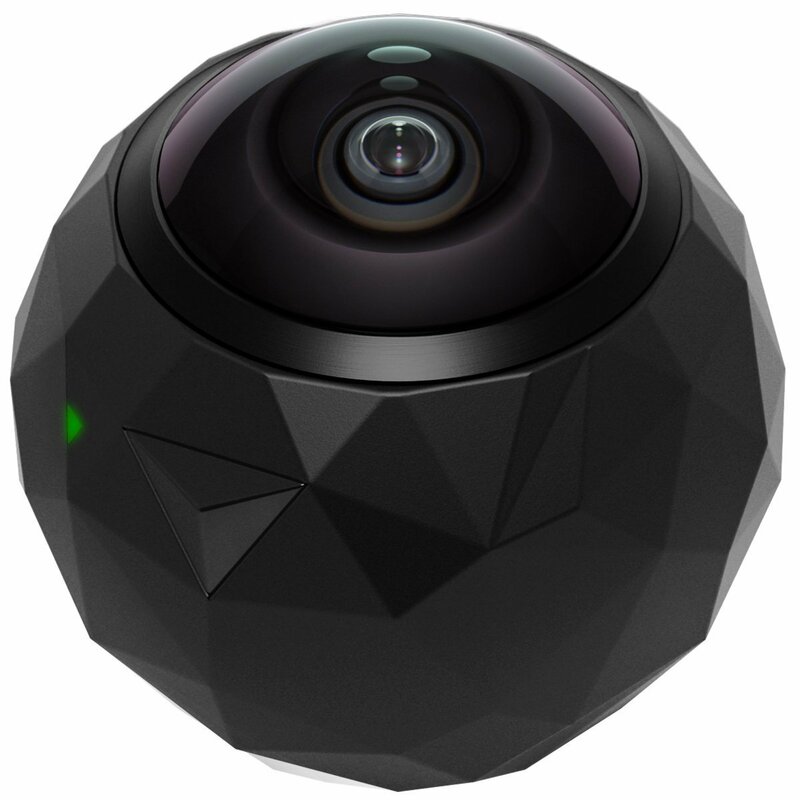 Yi 360 VR Camera records 360 videos in up to 5.7K resolution at 30 frames per second. It can take pictures without the need for post-processing. You can even live stream 360° videos in up to 4K resolution with the built-in 2.4GHz & 5GHz Wi-Fi. It has 220° dual-lens cameras with an aperture of f/2.0. Both lenses together give complete 360° coverage, with clear vibrant images and zero blind spots. The Kodak PIXPRO SP360 VR Camera has a 12-megapixel sensor and can capture ultra high-def 4K video at 30 frames per second. It has two 235 Degree Ultra Wide lenses to record 360-degree video. 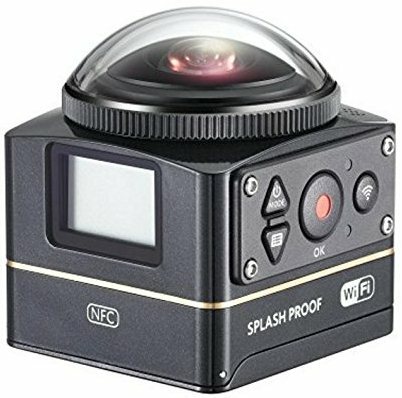 Kodak PIXPRO SP360 4K Premier Pack VR Camera has 12.76-MP 360-degree spherical lens. It gives 4K video quality. It has image stabilization feature which helps it to take pictures with clarity in motion. 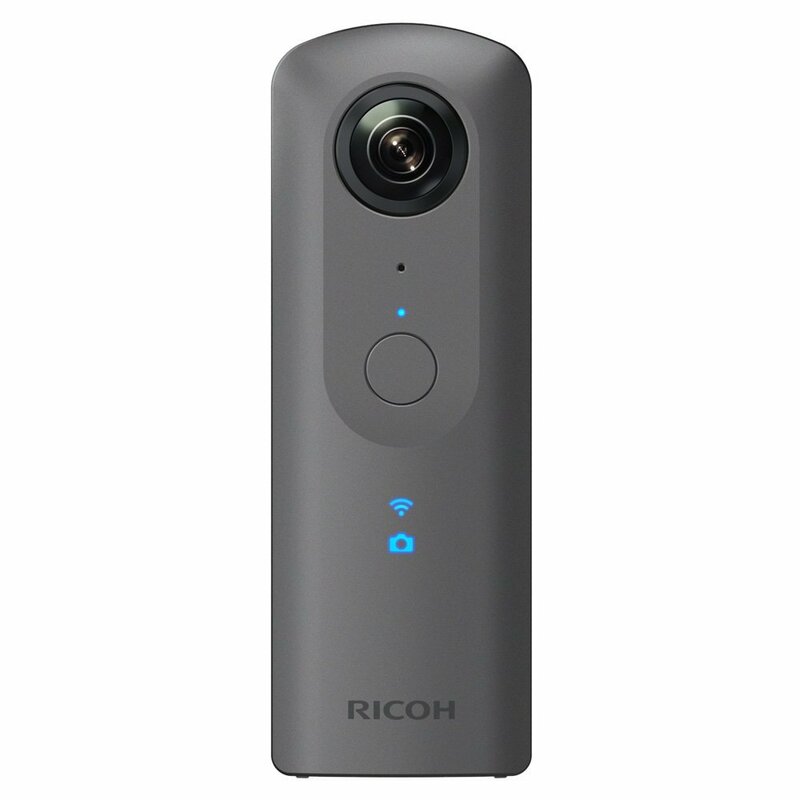 Ricoh Theta V 360 Spherical Camera has an Omni-directional audio recording functionality which enables 360-degree audio. The camera has a 4-channel microphone that supports 360 Degree spatial audio recording. 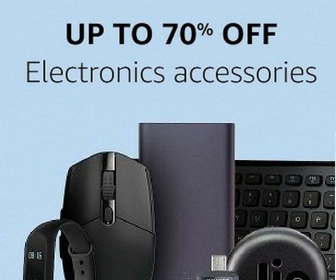 It supports Bluetooth low energy (BLE) connection which enables an “always-on” connection between a camera and phone Wi-Fi. The Samsung Gear 360 Real captures 360-degree pictures and videos. It has dual lenses, each of 8.4 MP resolution. 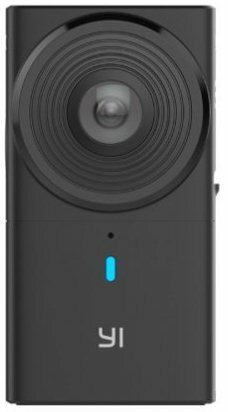 This 360 camera is very fast and easy to use. It captures more accurate colors and also gives good images in challenging lights. 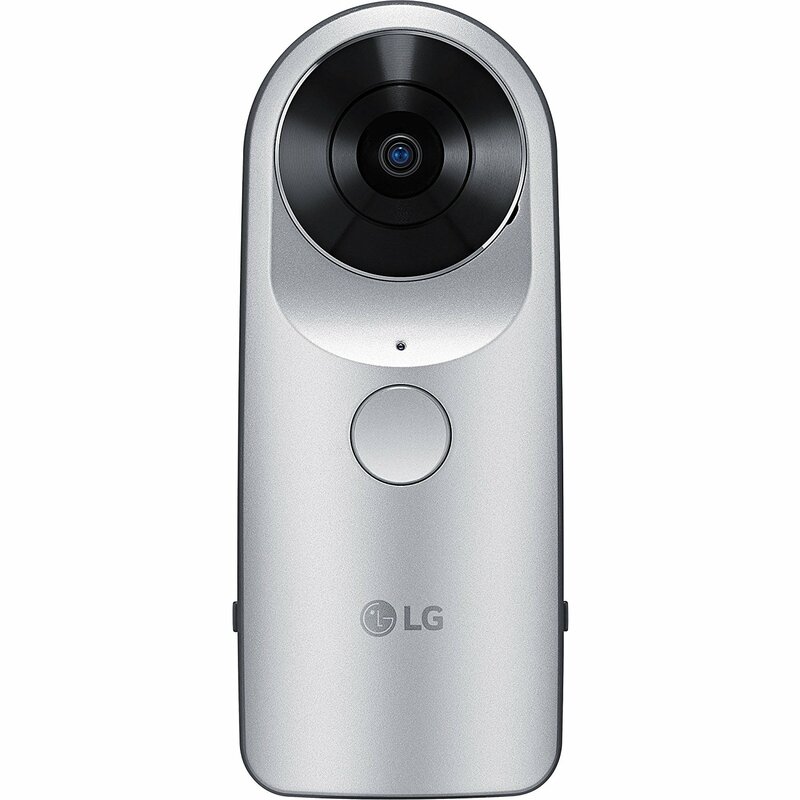 It is a good 360-degree camera at the reasonable price. It is easy-to-use and comparatively less expensive than other cameras that capture 360-degree videos and photos. The 360fly 4K captures 360-degree videos. It is a water-resistant and dust-resistant and shockproof 360-degree camera. It has 64GB of internal storage and a single button for power and recording. You can connect it to your mobile via an app. It makes editing and sharing very easy on YouTube and Facebook. Single lens that captures 360° HD video. Insta360 Air is very easy to use 360 Degree VR Video Camera. It allows you to share 360 videos/photos. It gives you Real-time 360 video/photo sharing options so that you can share your videos and photos on Facebook, YouTube, Twitter, WhatsApp, Messenger, and more. So, this is the list of the best 360 degree cameras to buy online. You can use our list of Best 360 Camera to pick one for you and buy any of them according to features and your budget. 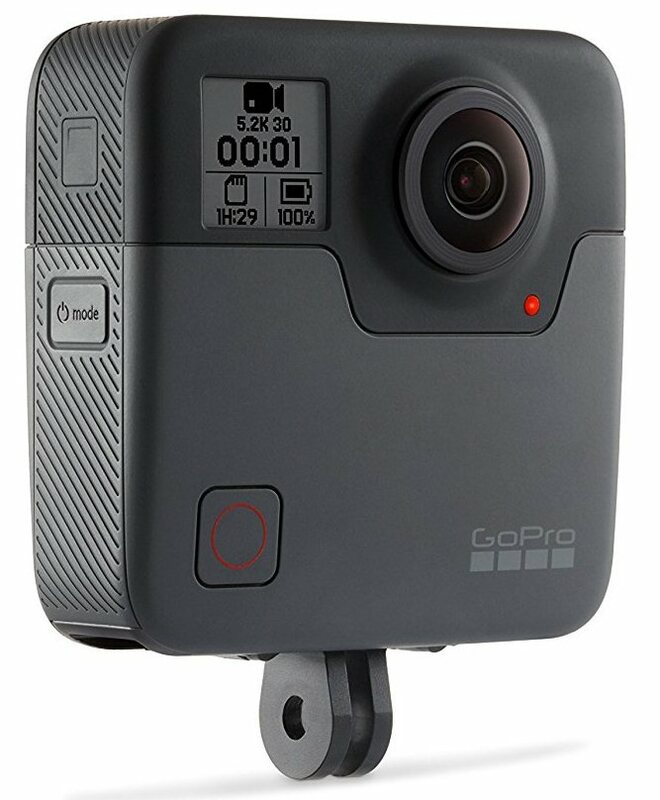 All the action camera listed here are good in their respective ways.